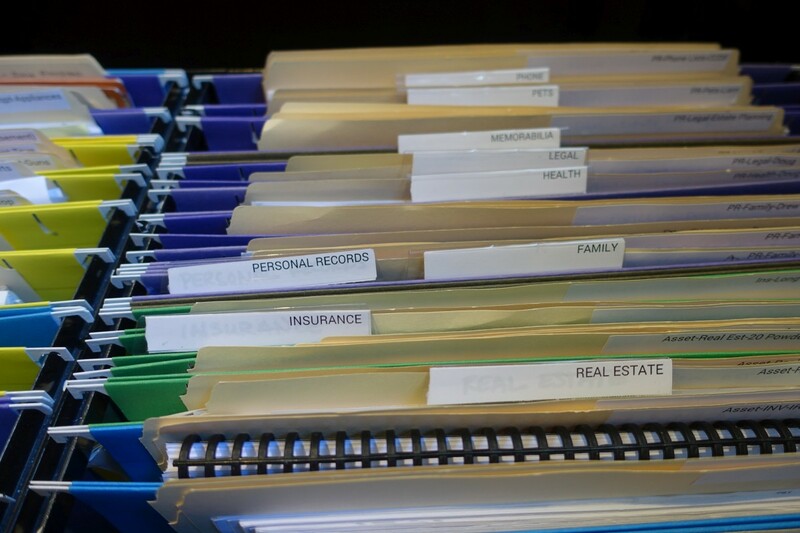 Have you tried several filing systems and nothing seems to stick? Are you staring at 30 years of accumulated paper and need a fresh perspective on what to keep? Does your computer desktop look like the day after the Macy’s parade? We can help you create a simple new system that starts working from day one, hour one. Paper and digital information have a big impact on our lives. As we get started in your space, it’s important for the organizers on the job to know how to handle your paper. We employ an easy system that uses 4 mutually-exclusive top-level categories. Your needs may expand the system, and still stick to the basic formula. Then the task is putting things away, which goes much faster when there is a clear path. Desktop digital filing is a growing category for most people, while paper filing is shrinking. The key element here is your backup system. Do you have confidence in easy retrieval of files? Once we establish a paper file structure it can be mirrored on the computer and then start the digital cleanup, simply putting things away. Digitizing and filing paper decisions are then easier too. When paper and digital filing is manageable, we are more likely to spend the time to maintain it. When we pull out what we’re looking for its like winning the jackpot! We have clients who schedule monthly or bi-annual upkeep. Office productivity is often impacted, so our system includes mail processing, calendar posting and task tracking.